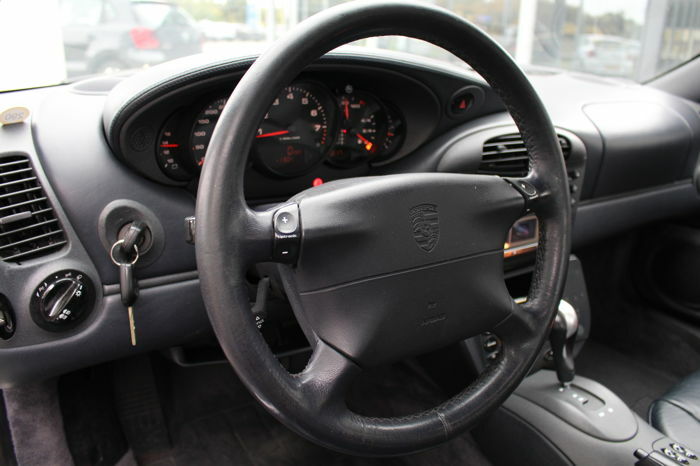 This Porsche is in all original condition. 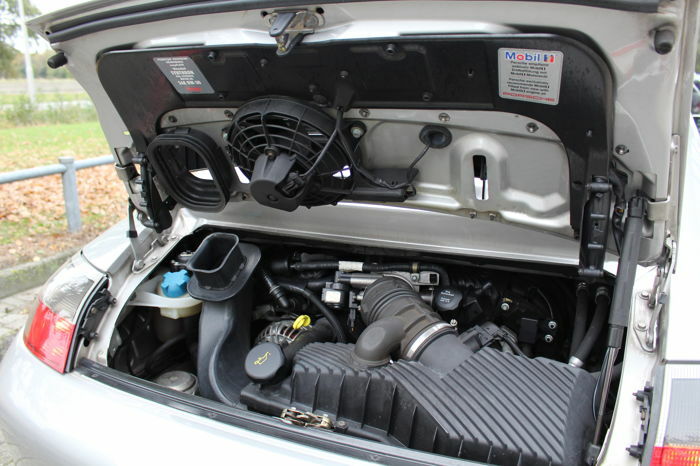 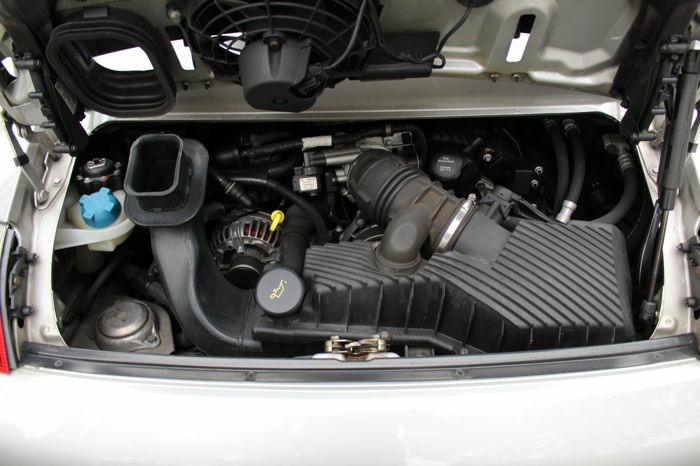 Engine runs very well and the Triptronic gearbox shifts very sharp and smooth. 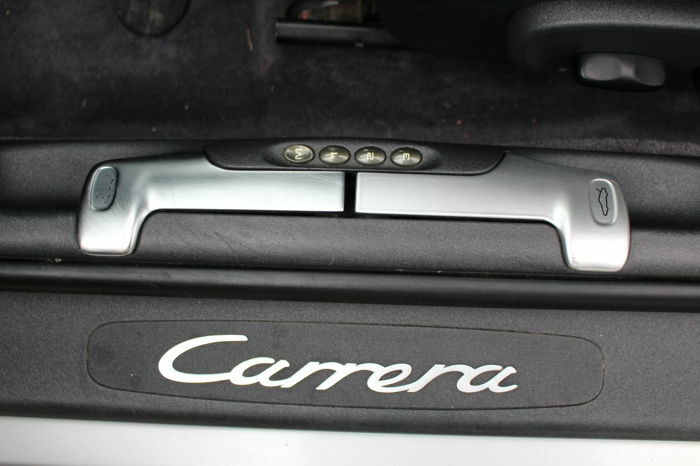 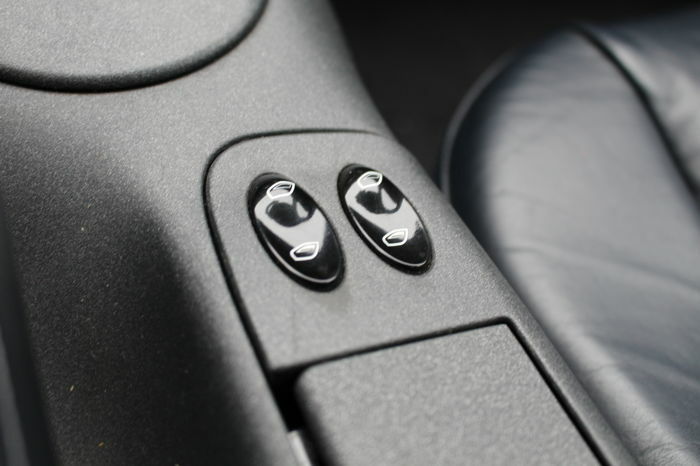 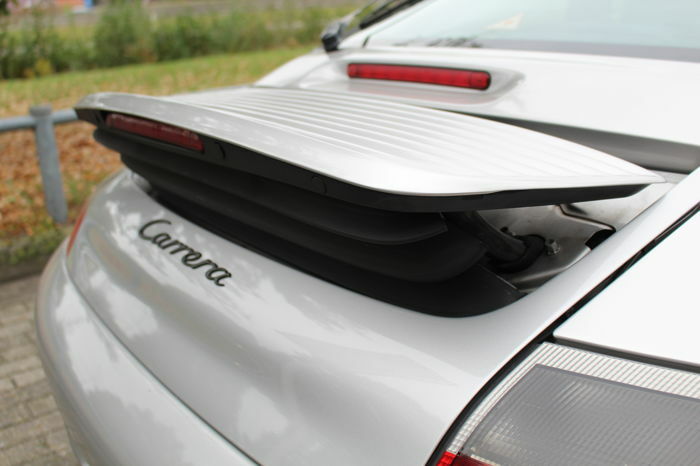 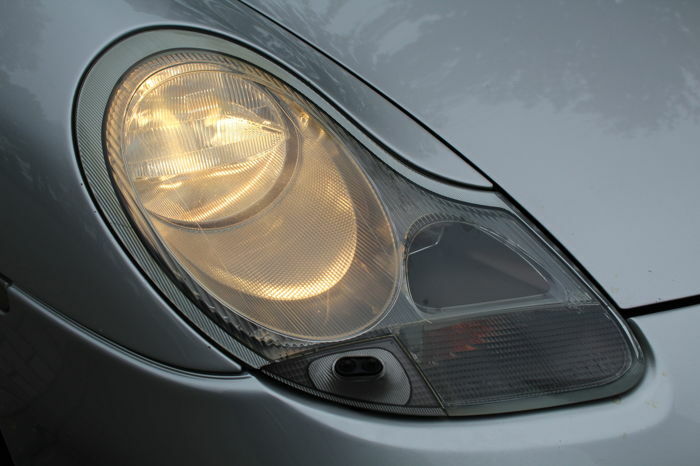 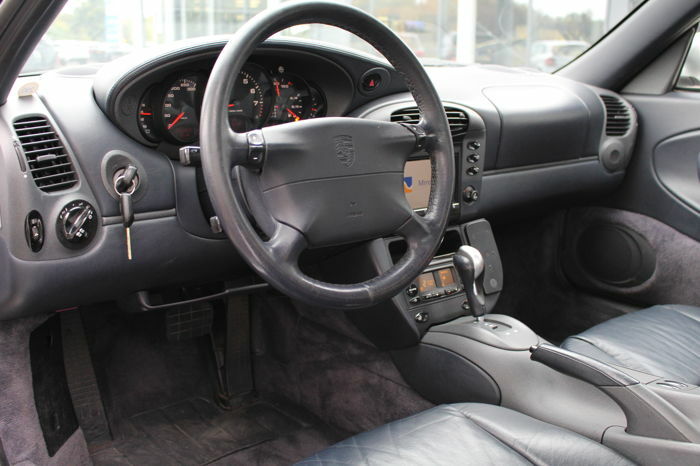 The Porsche is provided with almost all the options. 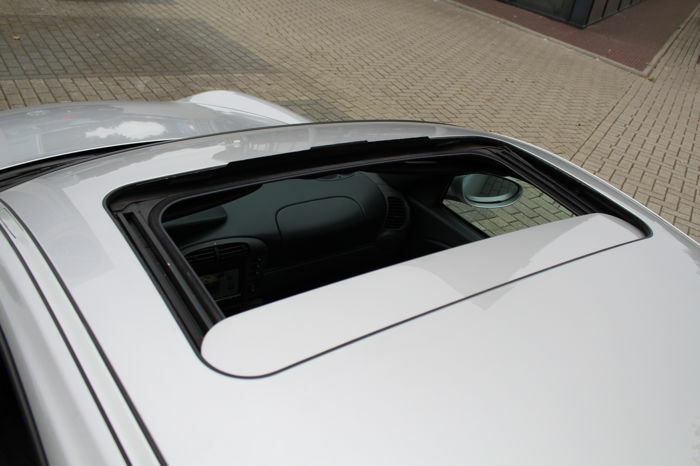 From sliding/tilting roof to Climatronic. 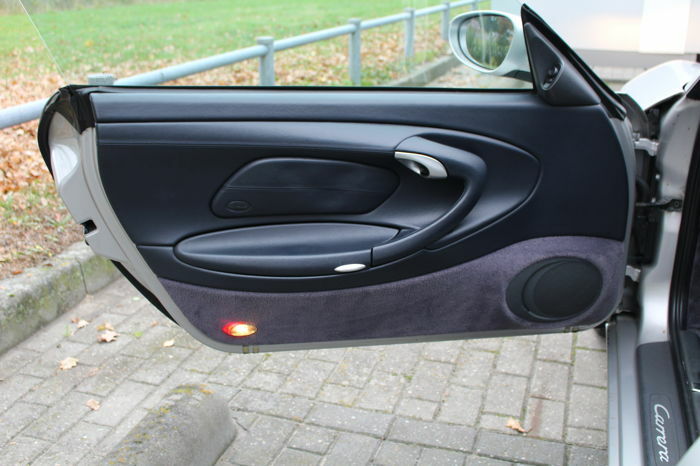 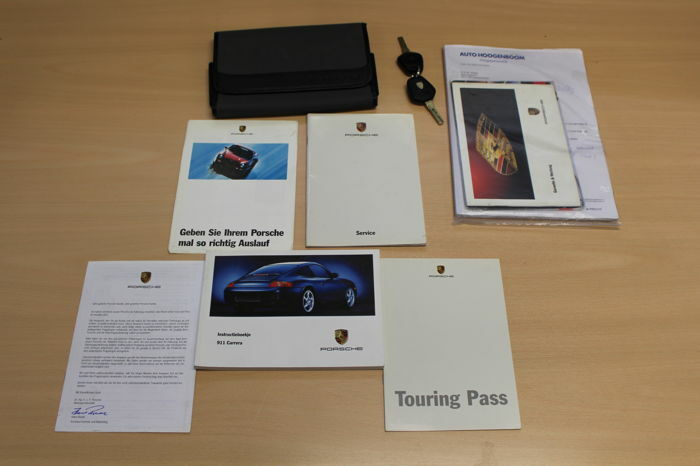 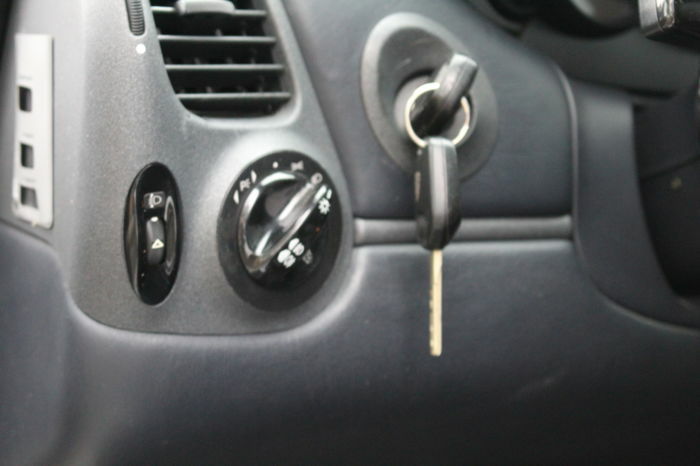 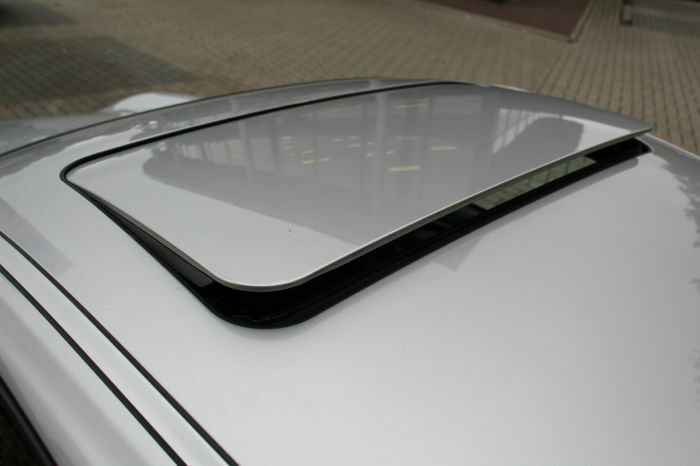 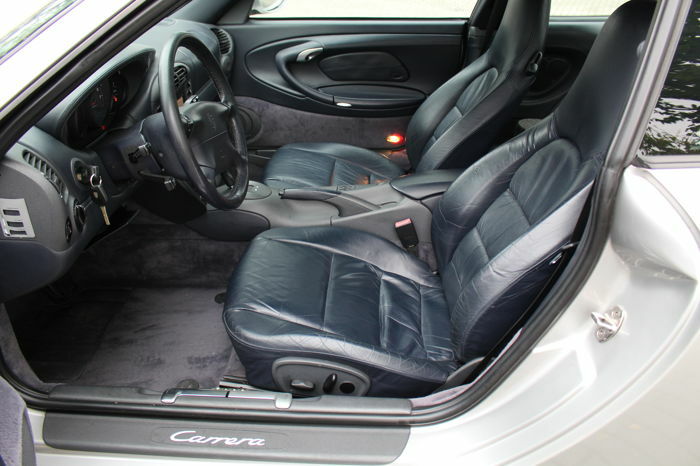 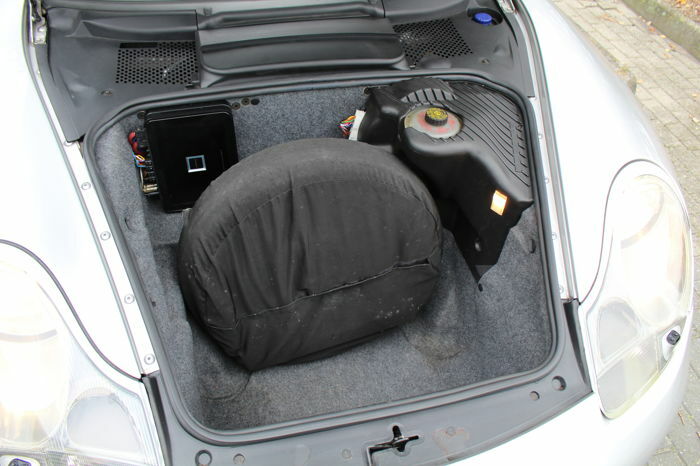 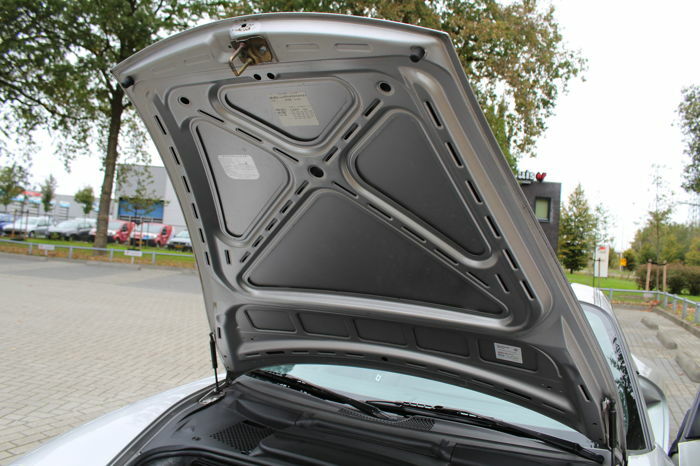 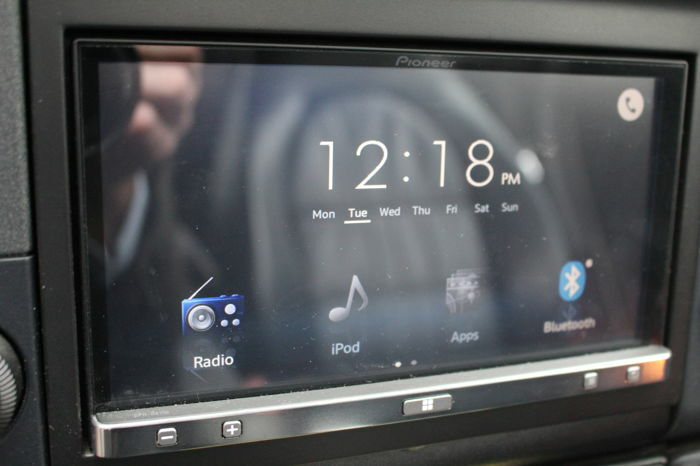 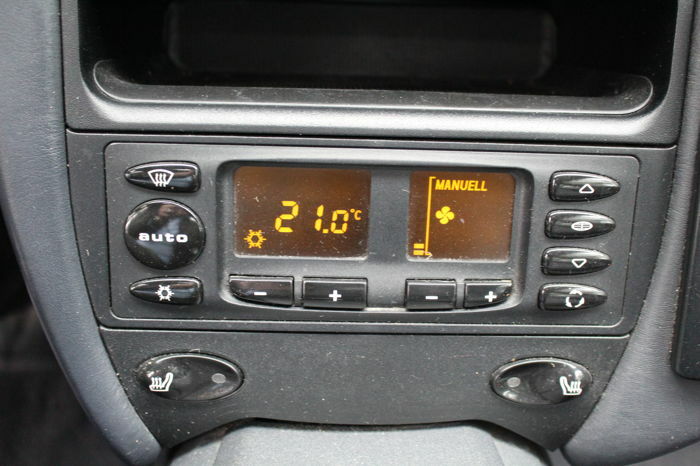 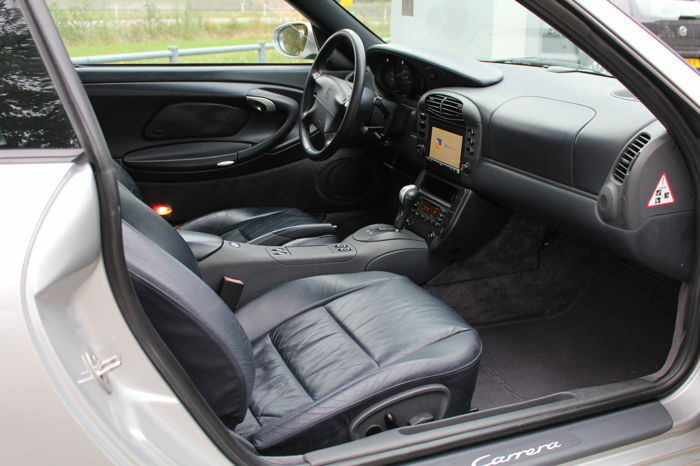 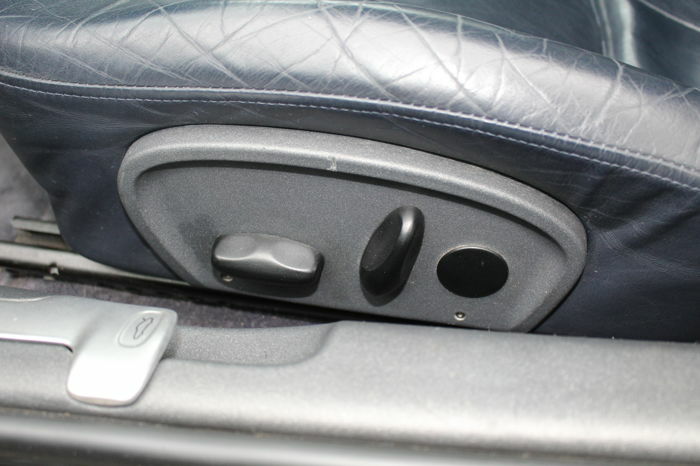 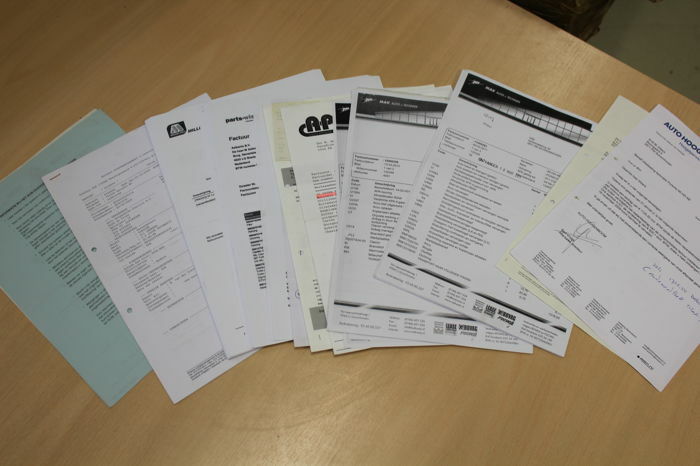 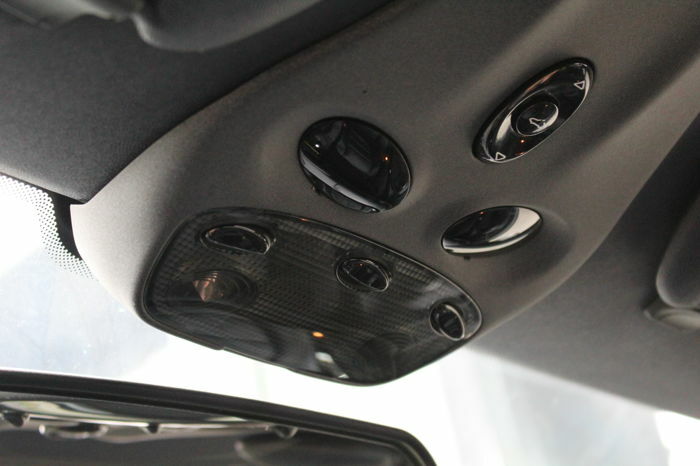 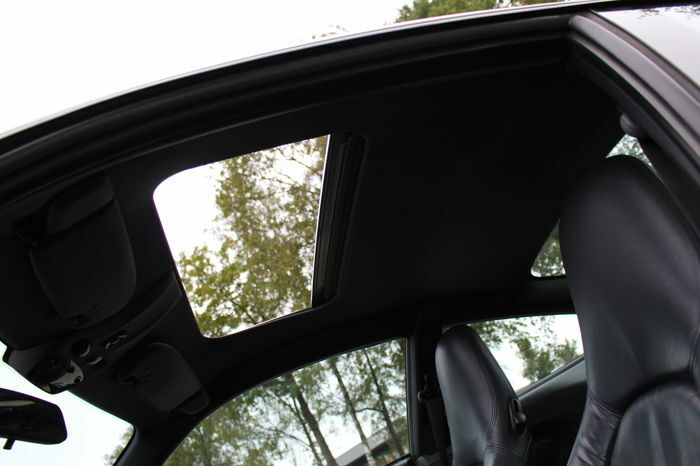 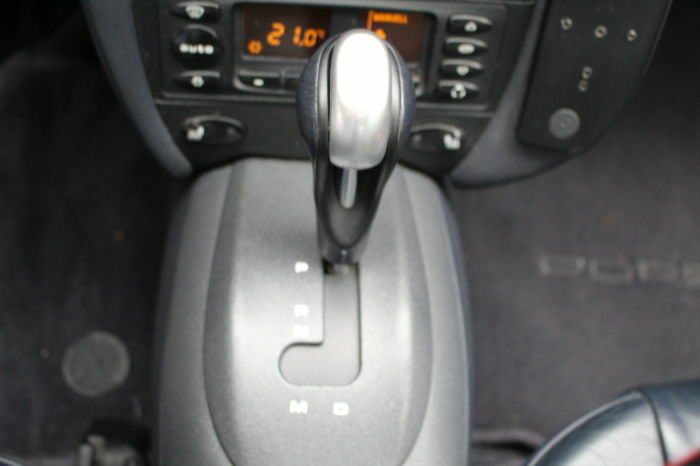 Car is complete dealer maintained and equipped with all the accompanying booklets. 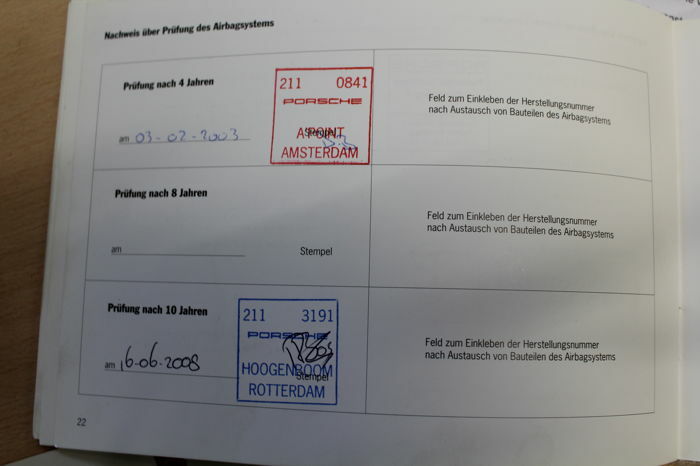 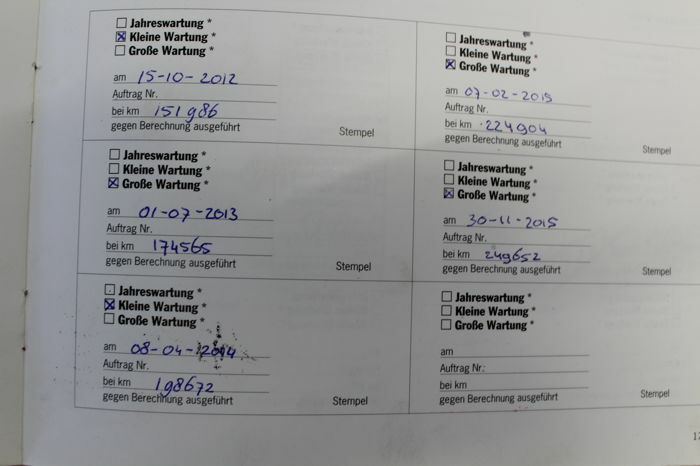 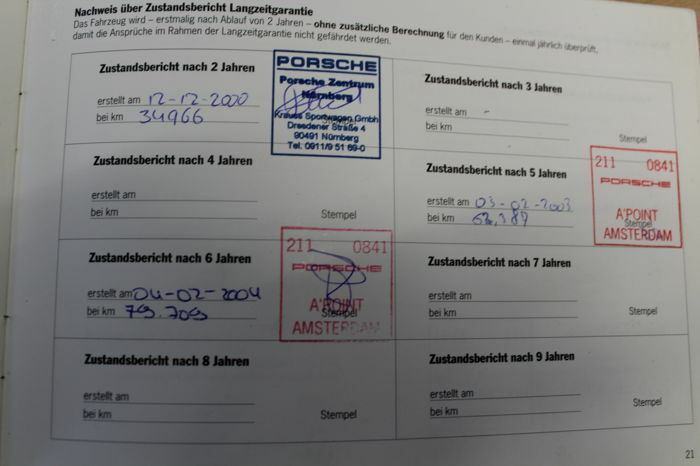 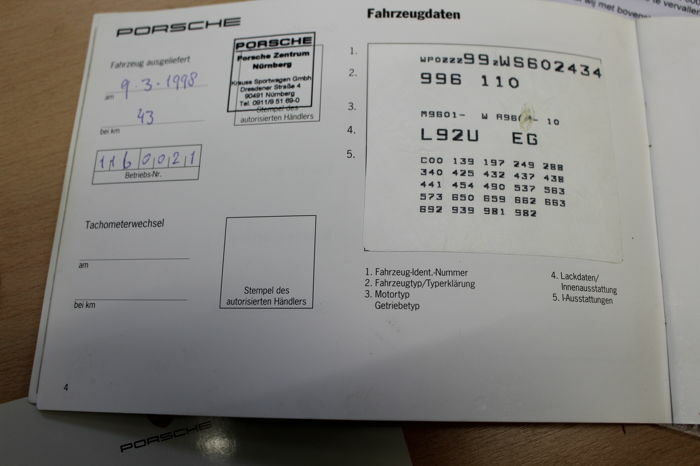 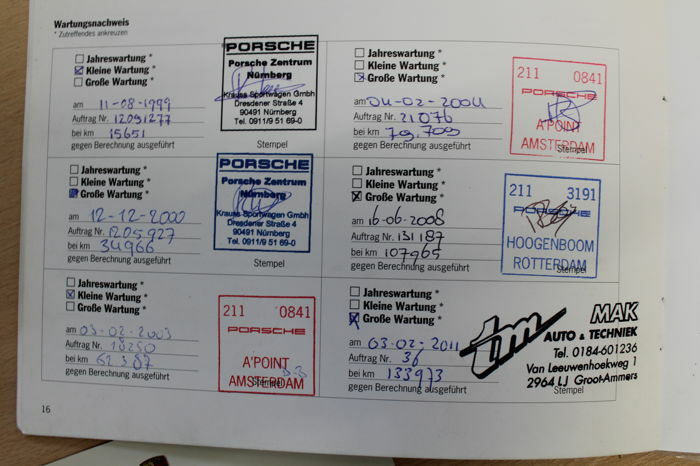 All books are neatly stamped with the associated maintenance invoices. 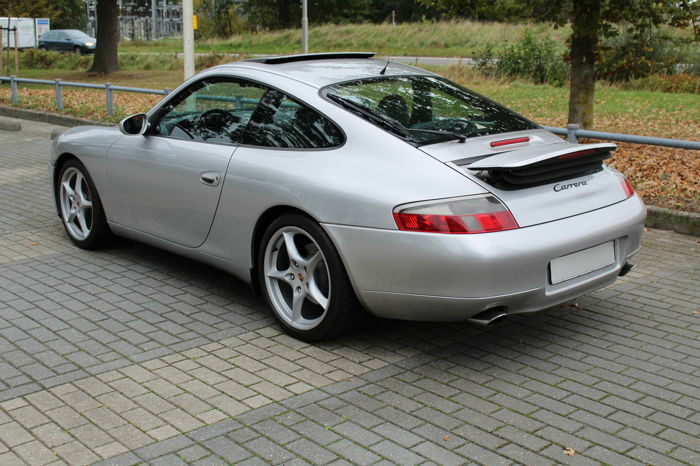 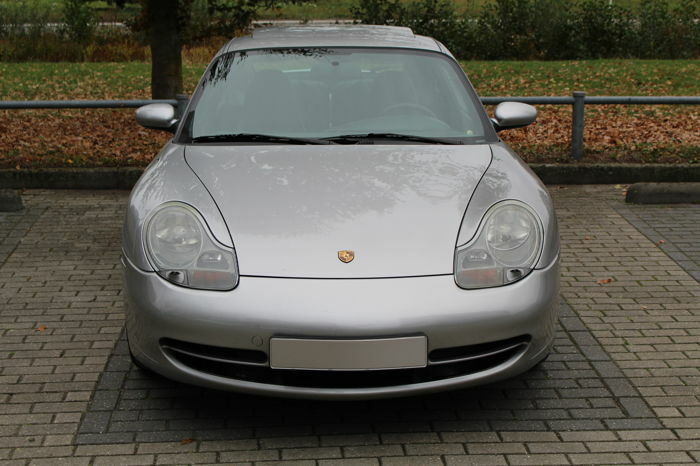 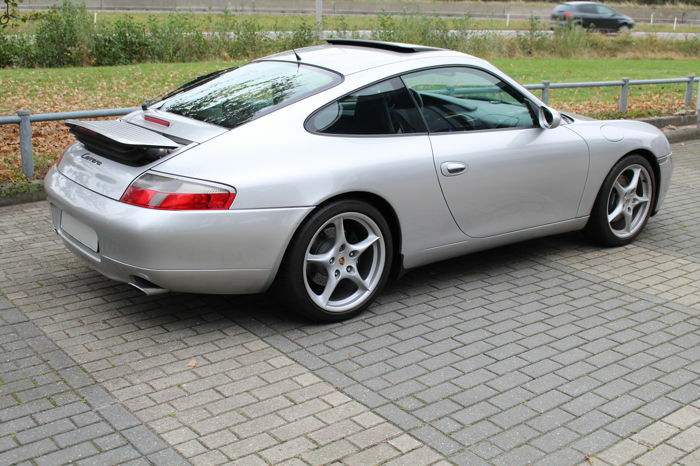 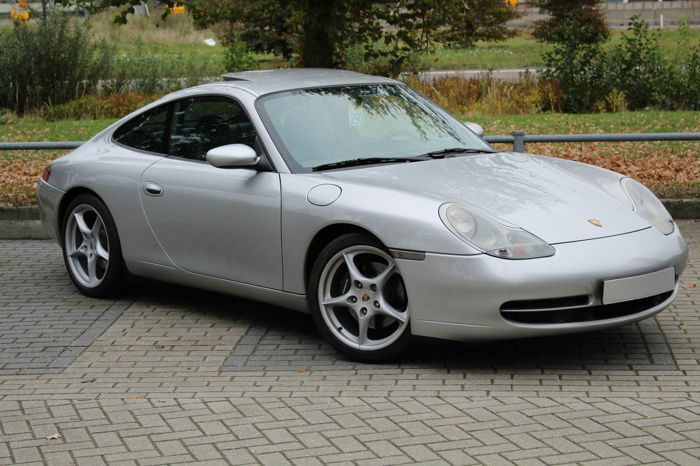 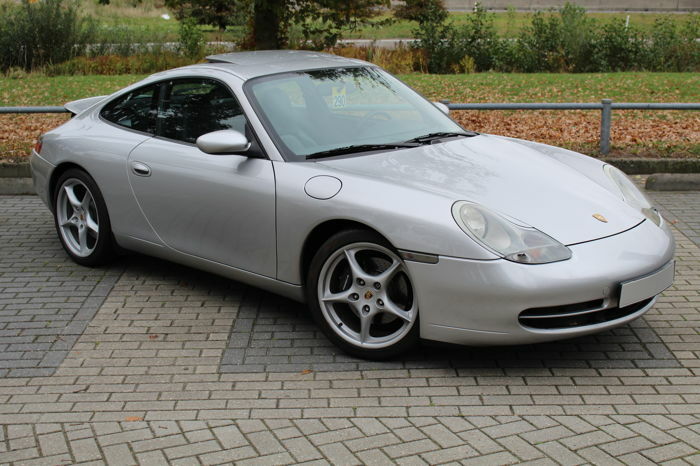 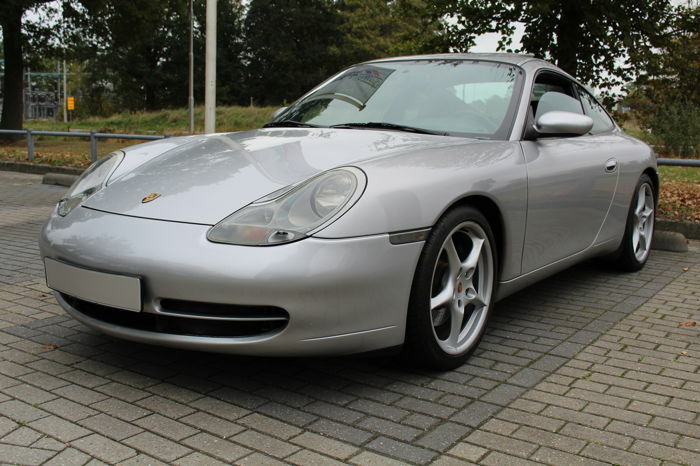 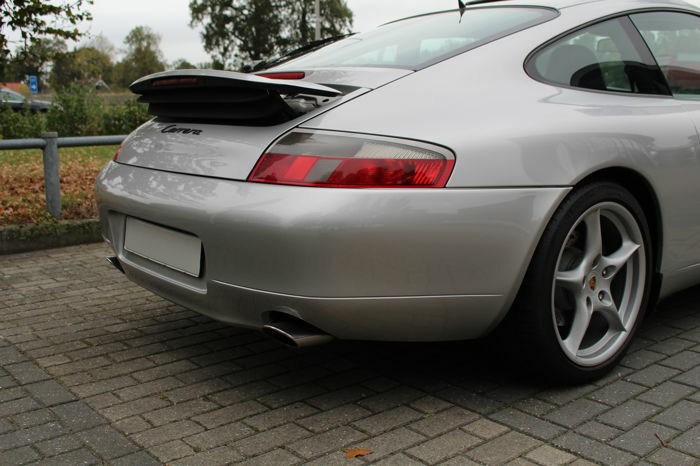 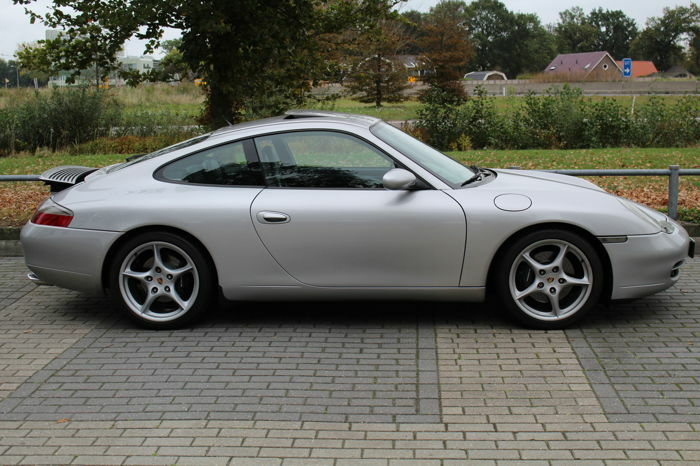 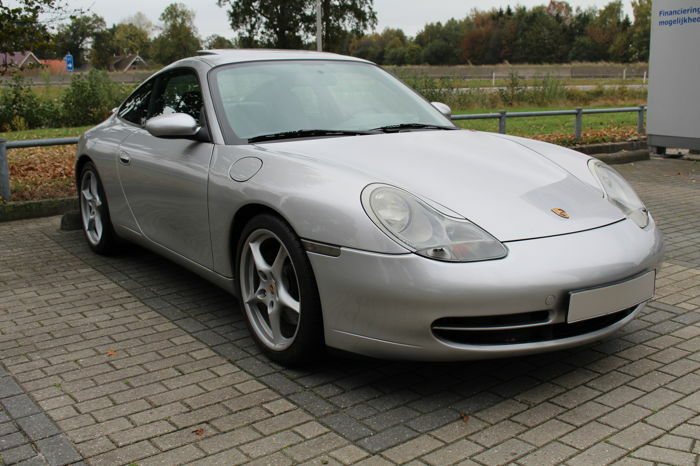 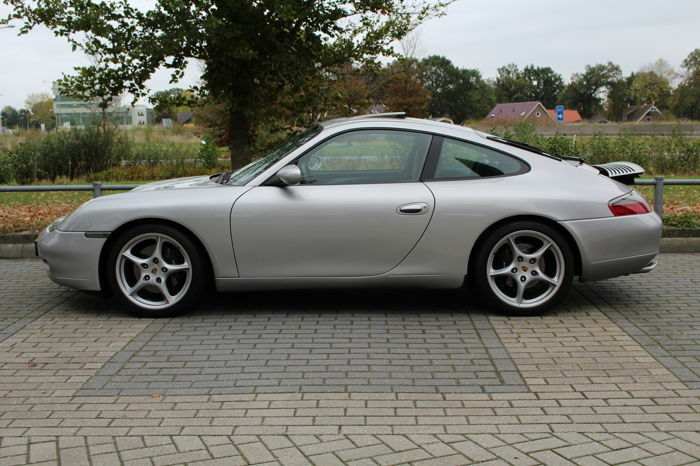 Very nice Porsche for the real enthusiast/collector. 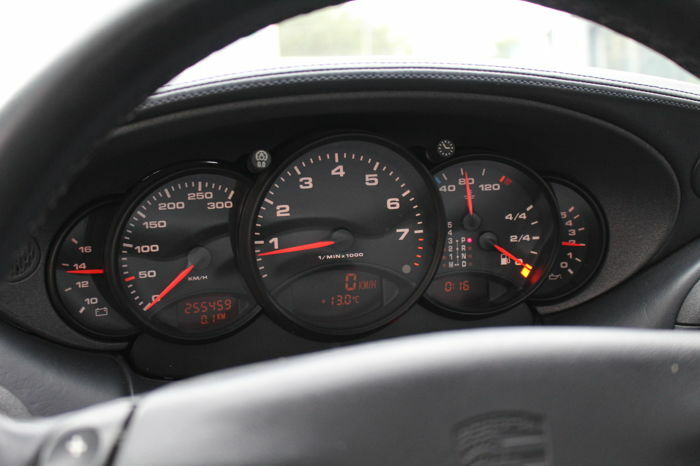 Throbbing car with full maintenance history. 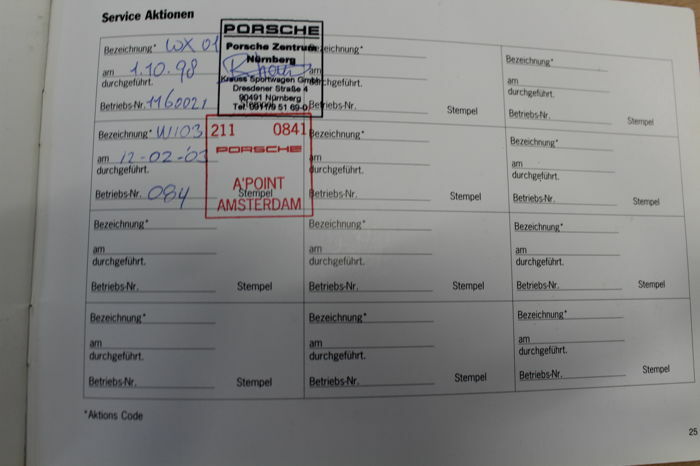 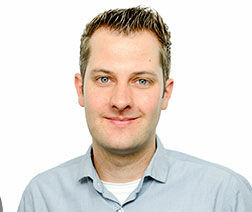 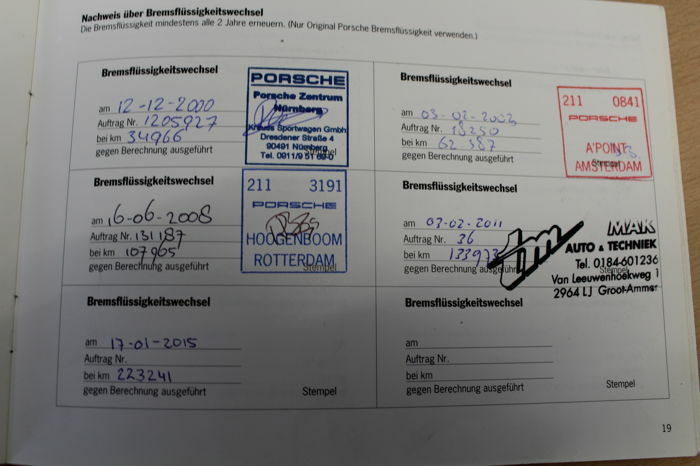 New Dutch Periodic Vehicle Inspection upon delivery. 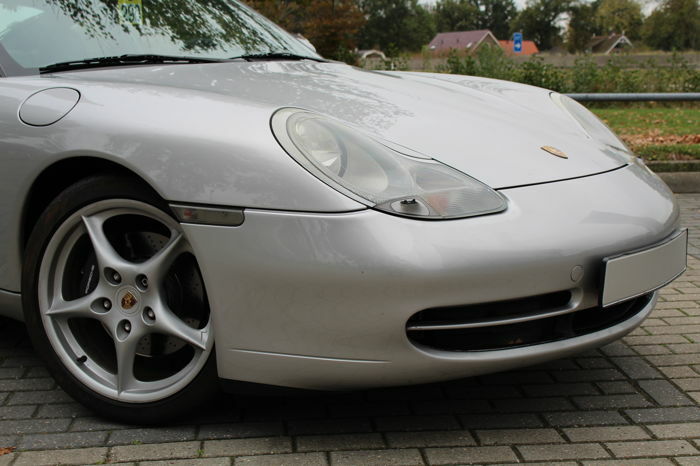 You can of course come and view this car with us in Hardenberg, while enjoying a cup of warm coffee.